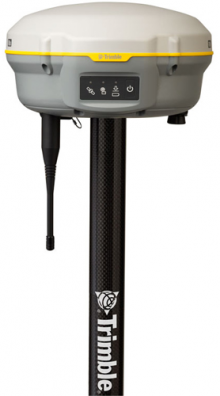 Trimble R8s GNSS Receiver – Mercator GPS Inc. Expand the reach of your GNSS rover to sites that were previously inaccessible with trusted Trimble technology. Each Trimble R8s comes integrated with powerful Trimble 360 tracking technology, Maxwell™ 6 chips and 440 GNSS channels. Or take advantage of our exclusive Web UI and eliminate the need to travel for routine monitoring of base station receivers.